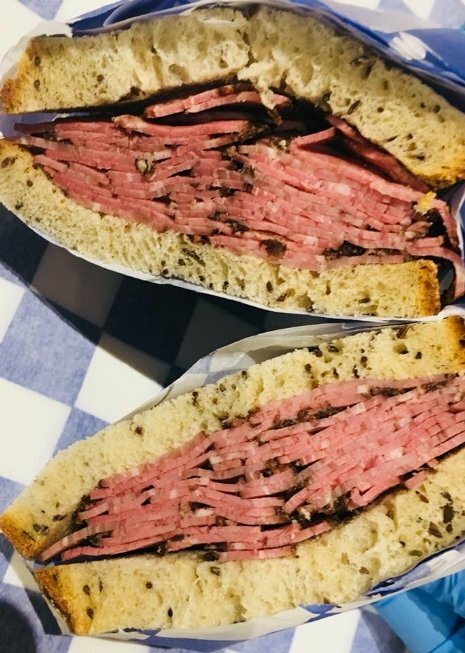 The Pop UP Jewish Deli is back and better then ever. Enjoy authentic, Jewish deli right here in Bakersfield!! Face painting for the kids!! All Proceeds to benefit the Camp Gan Israel Scholarship Fund!